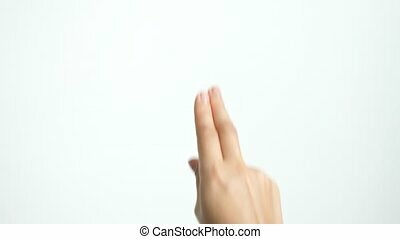 Female touchscreen gestures. 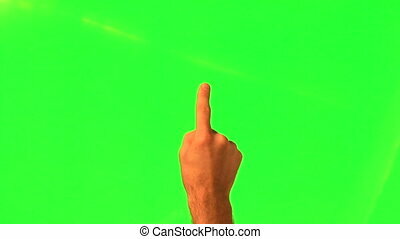 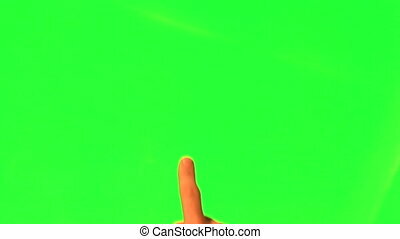 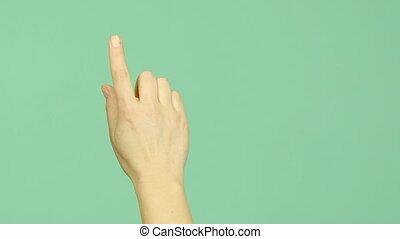 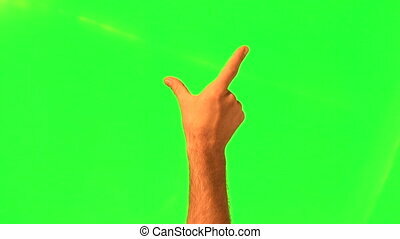 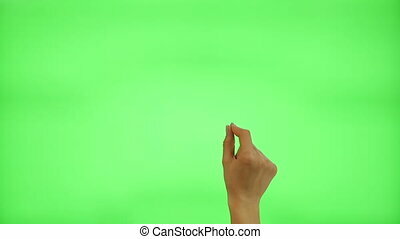 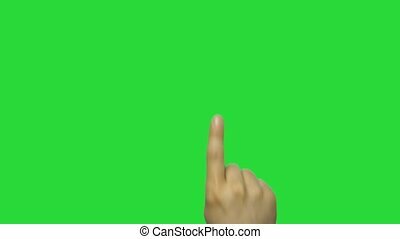 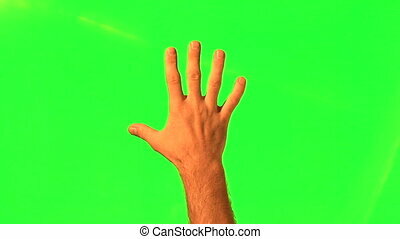 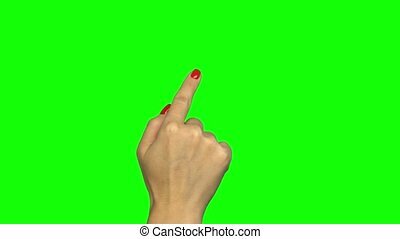 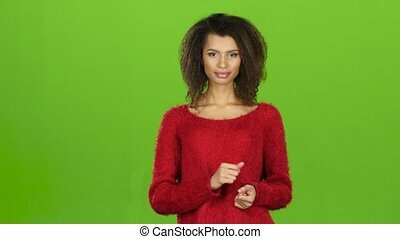 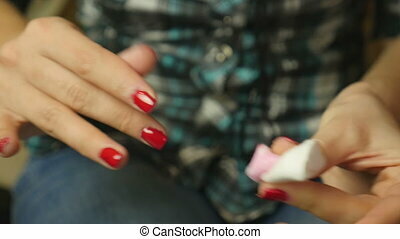 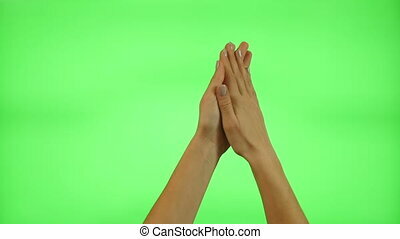 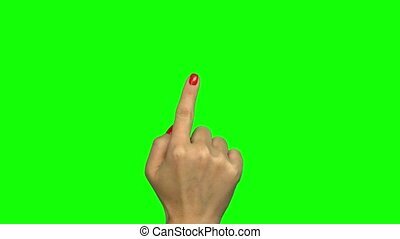 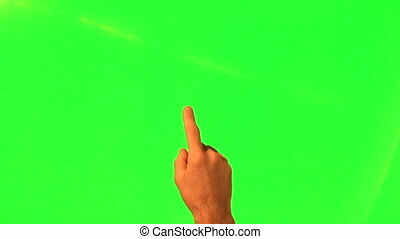 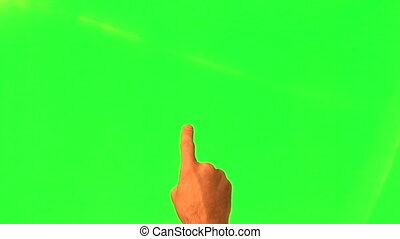 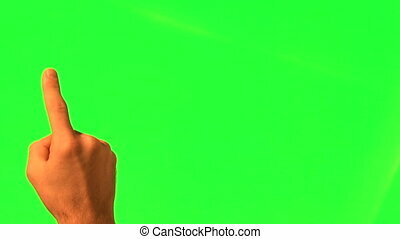 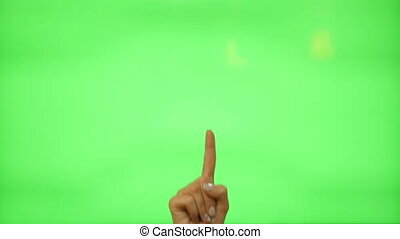 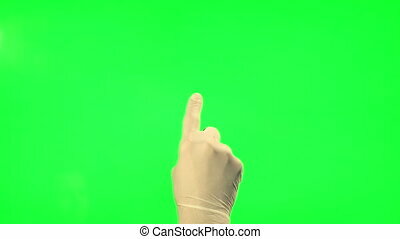 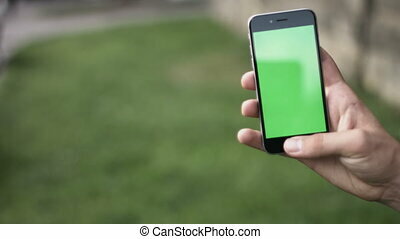 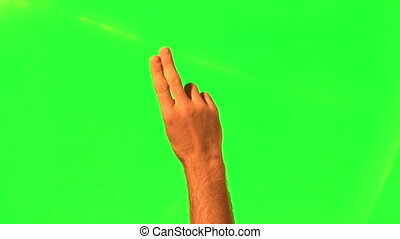 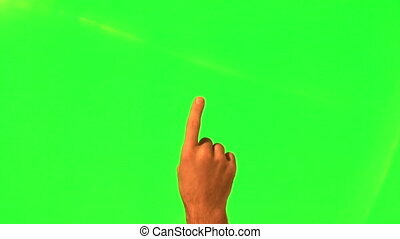 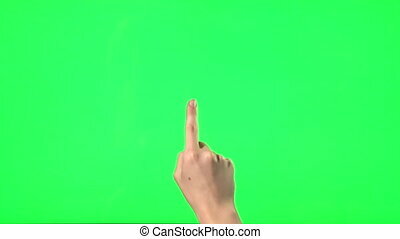 11 touchscreen gestures - female hand with red nails, on a green screen. 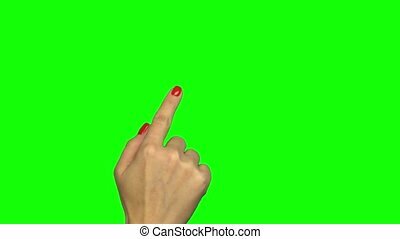 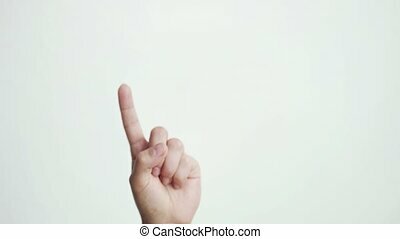 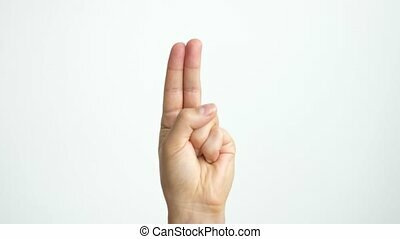 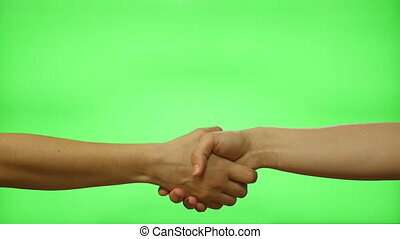 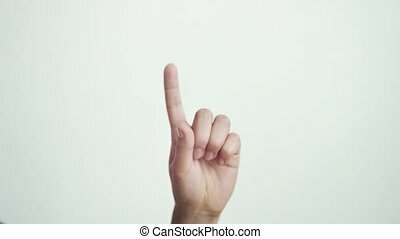 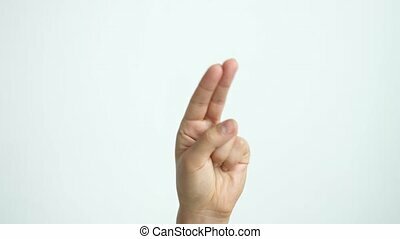 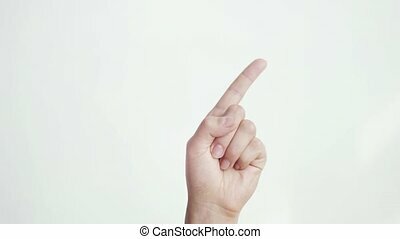 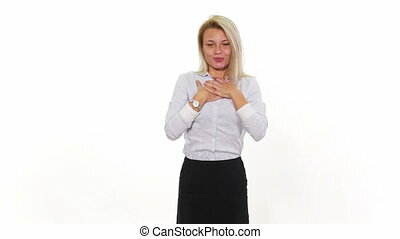 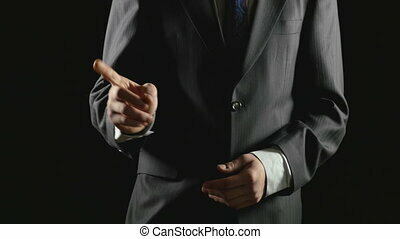 Close up of female hand shows different signs hand touchscreen gestures isolated on white background. 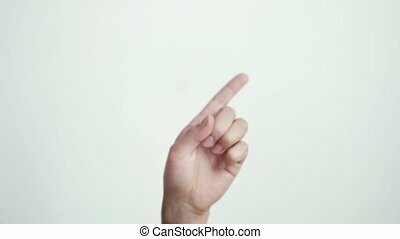 Holding Touchscreen Device, Close-up of female hands using a smart phone. 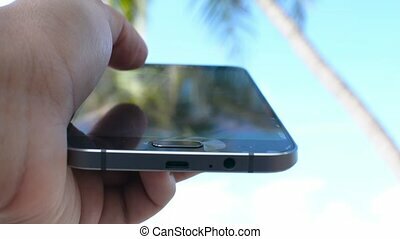 Vacation on tropical island.